A time-honored tradition in Rutland County, the Gift of Life Marathon returns for 4 days in 2018. 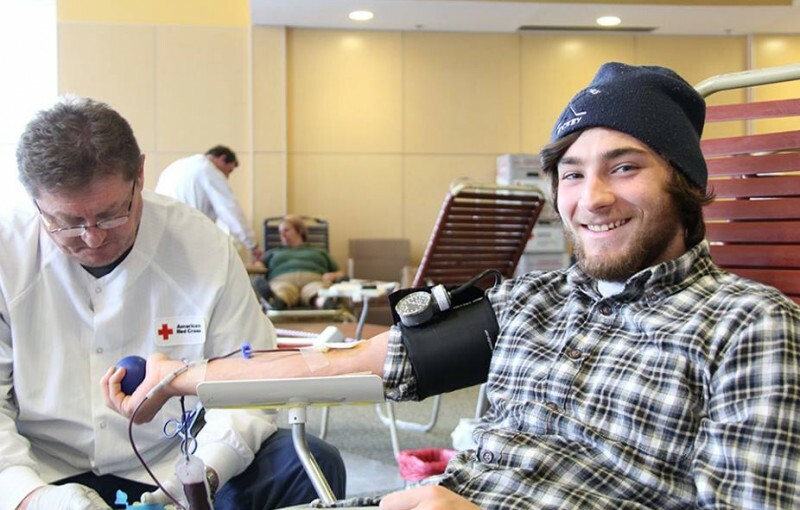 The blood drive makes it first stop at Castleton University on Tuesday, December 11. All presenting donors at this year's blood drive will receive a Red Cross t-shirt and gift bag provided by Rutland Regional Medical Center filled with items from the following organizations and businesses: Rutland Downtown Partnership, GE Aviation, Green Mountain Power, Heritage Family Credit Union, Hop'n Moose, Otter Creek Fun Center, OMYA, PEGTV, RAVNAH, Triller Print Services, VELCO, Vermont Teddy Bear, College of St. Joseph, and WCAX.